Create glamorous, show-stopping lashes. 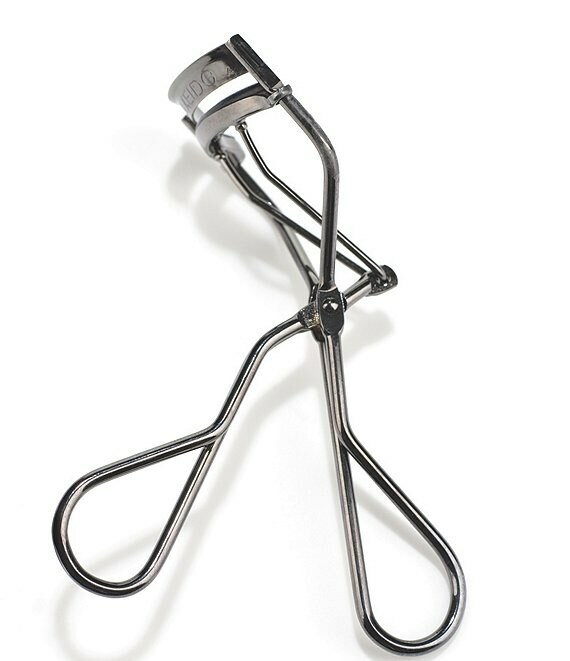 Just one squeeze with this innovative tool firmly catches lashes at the root, leaving them beautifully curled. The edge-free design prevents pinching and the broad curve curls all lashes from the inner to the outer corner in one squeeze. Includes one replacement rubber pad.